Stephen has over 35 years experience in the packaging and printing industries in the UK. Stephen founded Sino-pack in 2001 after having constantly battled rising costs of production in price sensitive markets. His idea was to source cost effective production in China for not only his business, but others in the same boat as well. Stephen has vast technical knowledge and specialist UK design and consultancy facilities to call upon. 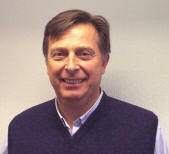 Stephen is at the forefront in developing new production and packaging techniques and has an established global network of contacts. Founder Member of Sino-pack and based in the China head office. Yvonne was brought up in Asia and has lived in China for the last 12 years. She has a deep understanding of the Chinese culture and complex business etiquette and is very experienced at managing and delivering cost effective product sourcing initiatives, ranging from plastic lamps to lingerie label printing and packaging! 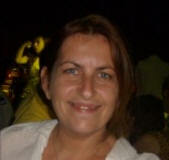 Yvonne is not only fluent in Mandarin Chinese but also in English, German and French. 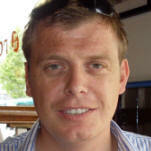 Henry is the UK based director of Sino-pack (UK). Henry has spent several years in the plastics business and has an extensive working knowledge of sourcing products from Asia. Henry is available to directly liaise and understand your product and ongoing customer requirements and is committed to delivering exceptional, personalised, flexible and integrated supply solutions.